Summer vegetable harvest is here! I was so excited to pick two beautiful green zucchini tonight! 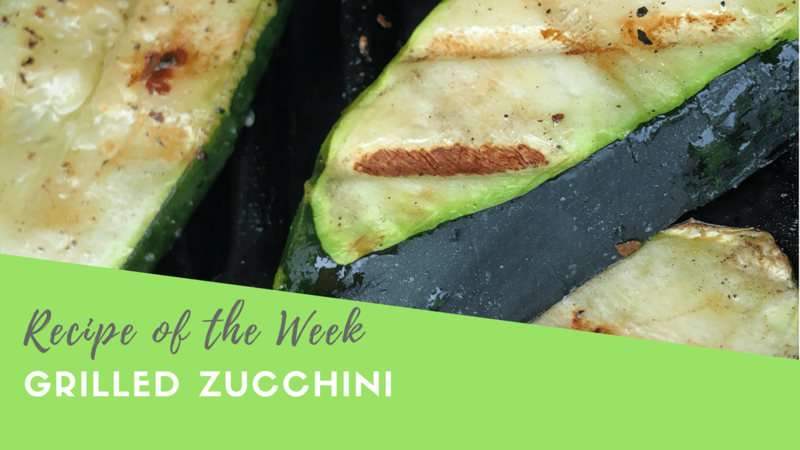 There are so many ways I like to prepare zucchini, but the quickest and easiest way to do it is to grill it! It’s a great side dish to go along with any meal. Hope you enjoy! Preheat BBQ to high heat. Slice zucchini lengthwise, about 1/4” thick. 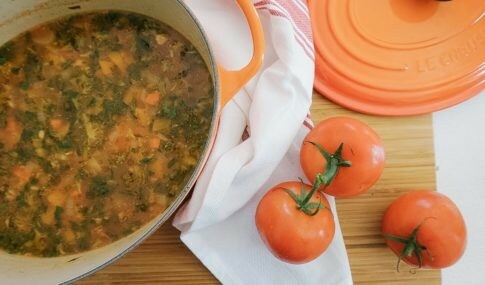 Place in a shallow dish and drizzle with olive oil. Add salt, pepper and a sprinkle of chili flakes. Place zucchini on hot BBQ and let cook for about 4 minutes. Flip over and cook for another 3-4 minutes (or until the slices soften up). Serve and enjoy! 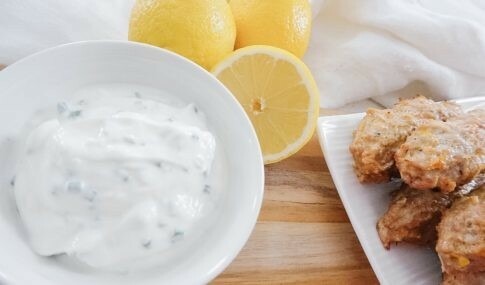 Chive Yogurt Dip… and BONUS Recipe: Kebabs! ©2018. Website by Webtech Design Co.